Terre di Vite returns at Castello di Levizzano with an interesting schedule full of suggestions. The eight edition is caracterized by the theme of listening. 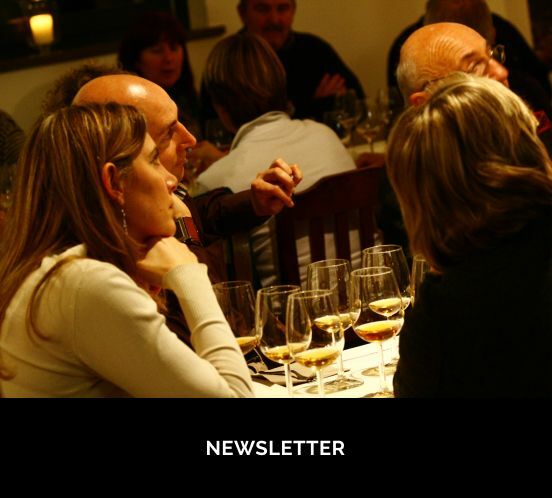 Seminars, guided tastings, literary meetings and art performances animate the two days of Terre di Vite. 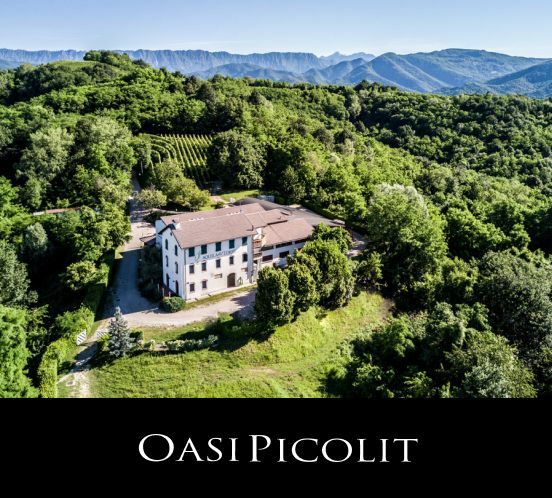 More than eighty vintners from all over Italy will introduce their artisanal wines. Michele and Filippo present Aquila del Torre wines for tasting. Opening from 3 pm to 9 pm on saturday October 27th and from 11 am to 8 pm on sunday October 28th.